FADFM 93.1 - Your No. 1 Talk, Music and news radio station. 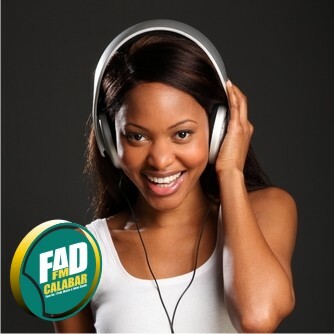 Would you like to pursue your career with FAD 99.9 FM Calabar ? We are always looking forward for smart, intelligent and creative people who are ready to help us achieve our corporate goals as we help them achieve their career goals. © 2019 - FADFM 93.1. All Rights Reserved.